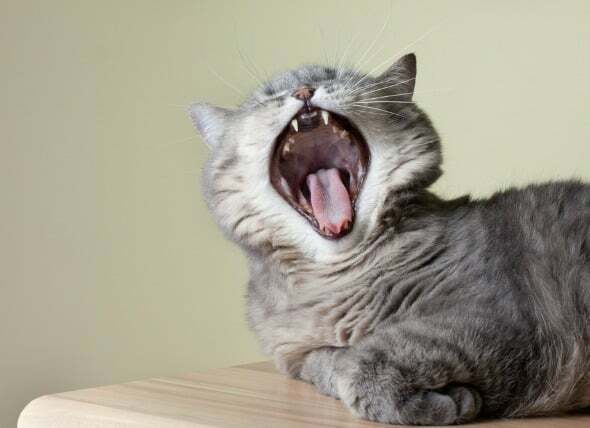 Home About Cats Halitosis In Cats: What Should You Know About This Cat Condition? 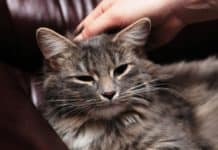 Halitosis In Cats: What Should You Know About This Cat Condition? 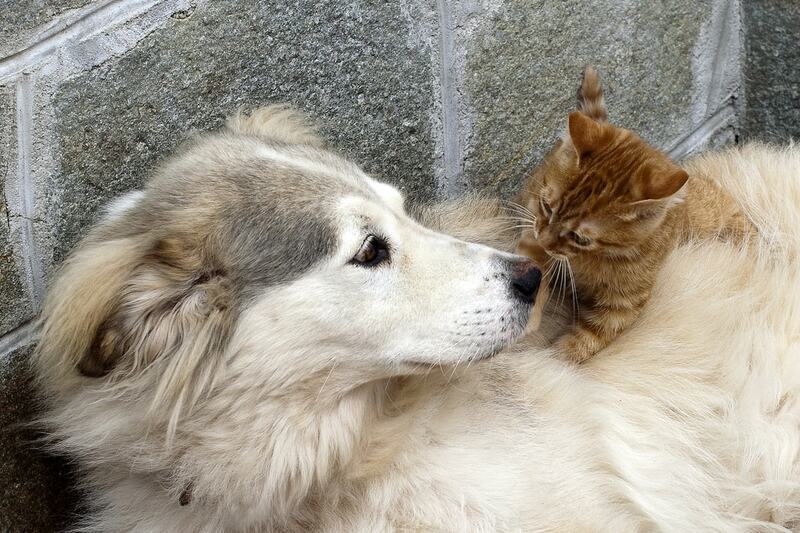 Halitosis doesn’t just affecting humans –our pets may also have it. In the actual fact, halitosis in cats is a common condition. This is mainly due to the plaque bacteria. In this article, we will be having a broad discussing about halitosis in cats. Give this article a read if you want to learn more about it. Halitosis in Cats: What is this feline condition? Bad breath or halitosis in cats is just a real problem, in case it becomes severe or chronic. Certainly, the cat’s breath is most probable to smell the same as the food they ate. There are some experts who suggest that canned or soft cat foods may lead to worse bad breath. Dry foods may cleanse the teeth of the cat. 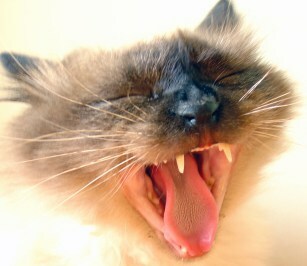 Moreover, halitosis in cats is commonly due to the plaque bacteria. Any number of causes might be responsible for this particular condition, yet periodontal disease because of bacteria is the most common among all. The bacteria in the mouth is actually in association with the cavities and plaque. 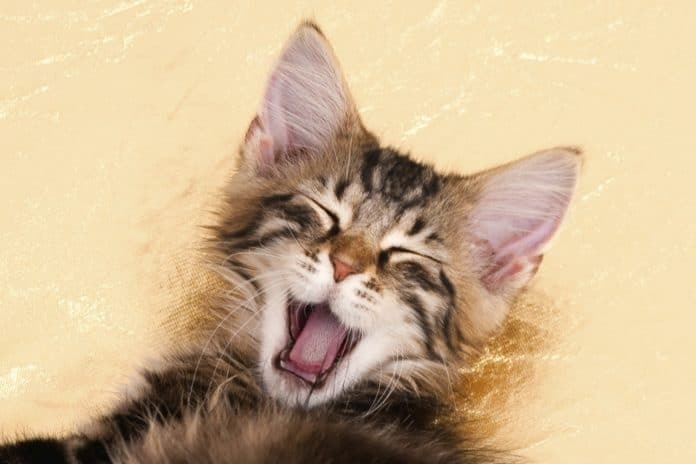 The small cat breeds, as well as the brachycephalic breeds like the Persians and Himalayans, are, in fact, the most vulnerable to periodontal and some other mouth diseases, partly because their teeth are actually set closer together. The halitosis in cats may be due to something as simple as smelly food or something that’s as complicated as the liver cancer. It might be a bit of an obstruction, like a thread, pebble, or food. Moreover, bloody gums might be due to an electrical cord injury. Tartar or plaque may also lead to bacterial, viral, or fungal buildup. Furthermore, the tiny infections, polyps, or the abscess may develop as well. Not only that, gastric acid reflux might also stink. Moreover, teething cats may also have halitosis, especially those that have baby teeth falling out in between 3-6 months. Somewhat the minor illnesses that cause bad breath might include endocarditis, gingivitis, pharyngitis, sepsis, esophageal tube enlargement, tonsillitis, stomatitis, and sinusitis. Furthermore, the Coprophagia might also be the reason for it. Among these, the most outstanding cause of the condition is a disease of the mouth, just like the periodontal disease that is an infection of the gums, and supports tissues of the teeth. The periodontal disease due to plaque bacteria is actually the most common among the causes of halitosis in cats. For sure, the difficulty with halitosis in cats is that it also may be an indication of some other maladies. Is the cat more aggressive, reclusive or irritable with the bad breath it has? 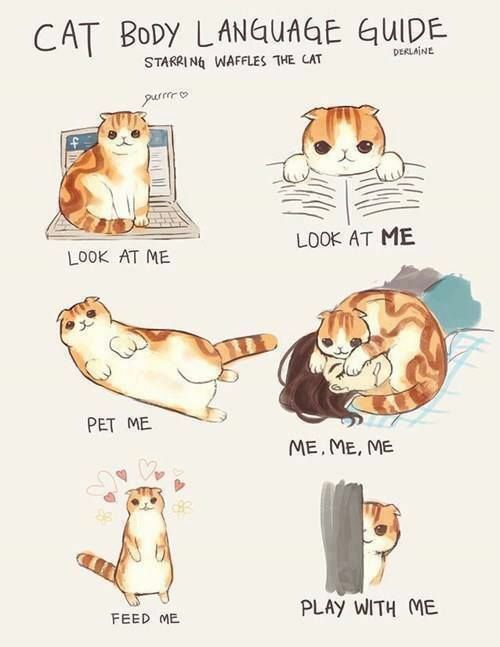 Does the cat begin to eat, then jump right back? This might be because of a painful infection. The swelling might happen in the stomach, mouth, or gums, does the cat have some difficulties in closing or opening its mouth? The mouth dysfunction might be an indication of a more severe ailment. The prognostic procedures in the evaluation of the periodontal disease being the most likely cause of the condition may include x-rays of the inside of the mouth, as well as the examination of the mouth for the characteristics like tooth mobility and concentrations of sulfide. Moreover, vets may also conduct some biochemical, blood, or urinalysis diagnosis tests, which help to determine the cause. 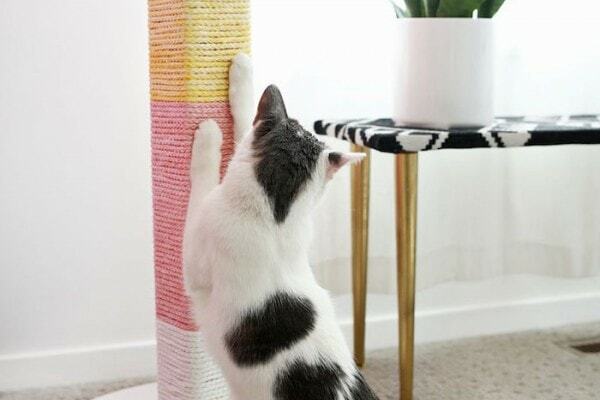 These may include more precise FIV or FeLV tests. X-rays and ultrasound, on the other hand, display the internal bone structure of the cat. 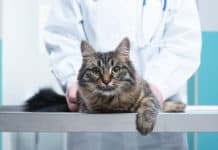 After completing a physical test of the tongue, gums, lips, and back of the mouth of the cat, the vet may need to demure the cat. Furthermore, the dental vet may also exam the mobility of the tooth and concentrations of sulfide, while the cat is under a local anesthetic. Once the underlying cause of the condition is already known, some therapies might be beneficial in addressing the condition. In some instances, multiple causes might be to blame. For instance, the cat might have the condition and a foreign entity present in its mouth. The treatment for this may depend on the cause. In case the periodontal disease is the one to blame, the treatment may need to include polishing and cleaning of the teeth, or extraction of teeth, which have more than 50% loss of the supporting bone and the gum tissues all over them. Some of the medications might be beneficial in reducing the odor, and help in controlling the bacteria, which infect the oral tissues and gums. Previous articleWhat Should You Do If There Are Claw And Nail Disorders In Cats? 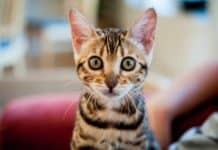 Next articleIs Cat Allergic Reaction To Vaccines Possible To Happen?